New Hampshire continues to be a leader and innovator in designing solar panel programs to encourage the use and production of renewable energy. 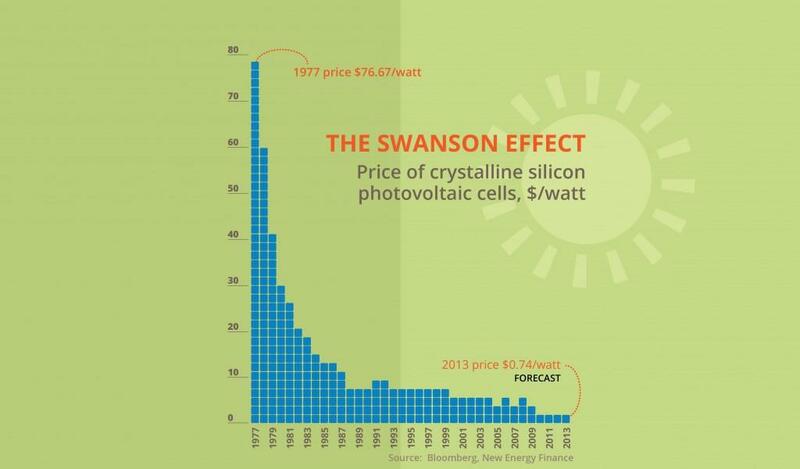 As the below Swanson graph shows, the dramatic drop in solar costs along with the strong New Hampshire RPS means solar is an affordable and efficient way to power your home. 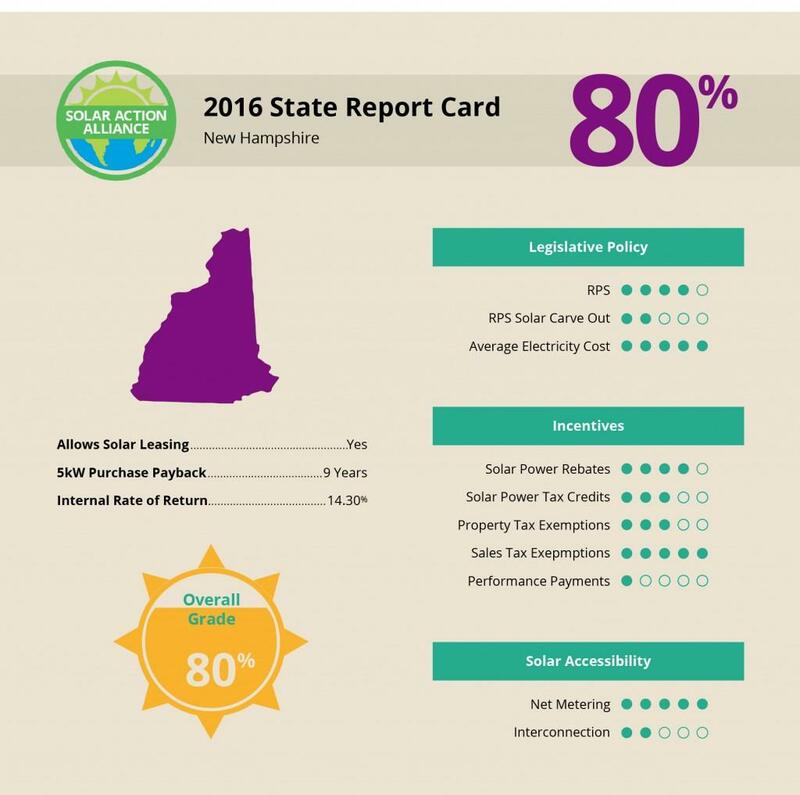 Since 2007, New Hampshire has had a strong Renewable Portfolio Standard and statewide rebates to make home solar affordable. With high energy prices and continued RPS strengthening, New Hampshire is a great state for solar investment. Let’s take a look at some of the great solar options available in New Hampshire. The chart below gives you an idea of the costs and returns for each solar option available to New Hampshire residents – purchase, purchase with credit, and solar panel leasing. One important thing to note from the chart below: solar in New Hampshire makes you money. Unlike states with weaker solar programs and lower energy costs, New Hampshire can actually makes you money right away. Considering an average purchase price of $20,000 for a 5kW system, you will receive an immediate state rebate of $750/kW, for a net cost of $16,250. That is a huge rebate! After the Federal tax credit of $4875 (30% on the net cost), your first-year investment is only around $11,375! Your energy savings the first year should be around $1170. Taking into account energy cost inflation, your system should pay for itself in around 9 years, and by year 25, you should see a net profit of around $34,200, or over 14%! Years ago, the only way to buy home solar was to pay cash. As the lifetime of the system has gotten longer and the efficiency has grown, you no longer have to lay down $20,000 cash to buy your solar system. 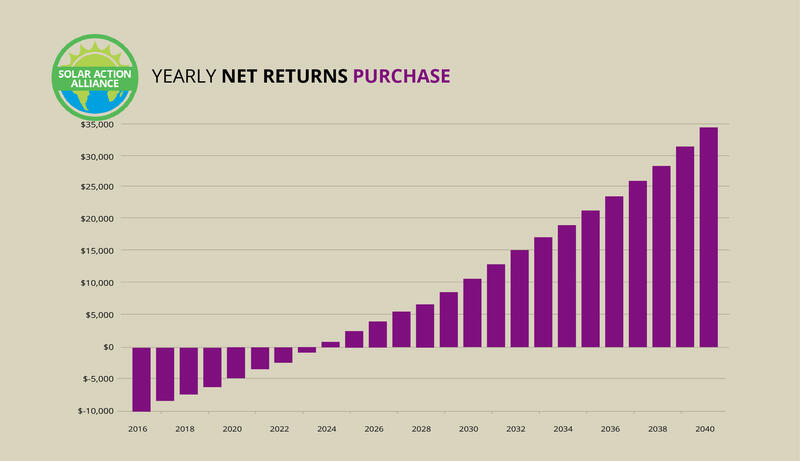 In fact, as a return on cash invested, financing is actually more sensible than paying cash. 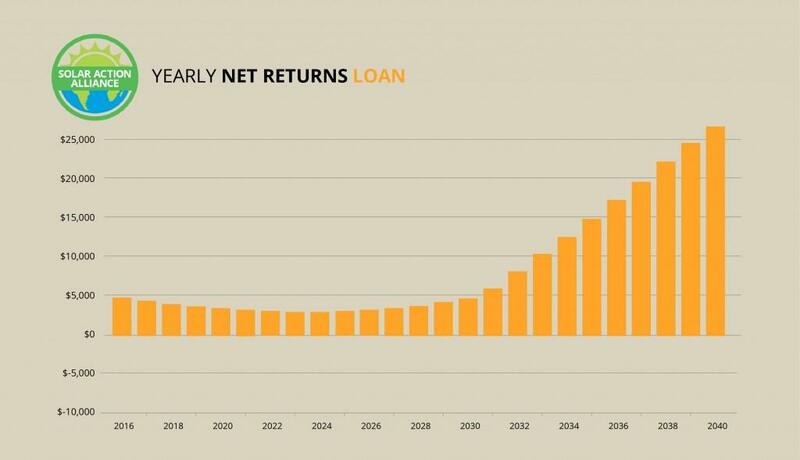 Low interest rates, along with the Federal tax credit and the excellent New Hampshire state rebates and incentives give solar financing the largest actual returns. You get all of the benefits of solar, without any cash out of your pocket! Let’s assume a home equity loan of 5% for a $16,250 system after rebate. While there will be a few years in the beginning where the loan payments are greater than the savings in energy costs, energy inflation will quickly outpace your loan payment. As New Hampshire has high energy costs, your savings will also be higher than other states. With an average $16,250 installation price, a purchase on credit makes perfect financial sense. Year one, you should save about $1170 in energy costs, and have loan payments totaling about $1540. This means around $31 per month out of pocket your first year, but remember, you got $4875 in tax credits. That tax credit means you are $4505 ahead the first year! With each year, your savings increase and your money out of pocket decrease, until at year 15, you are saving approximately $1960 per year. After 25 years, you will have a net profit of around $37,300, even after paying for your system! 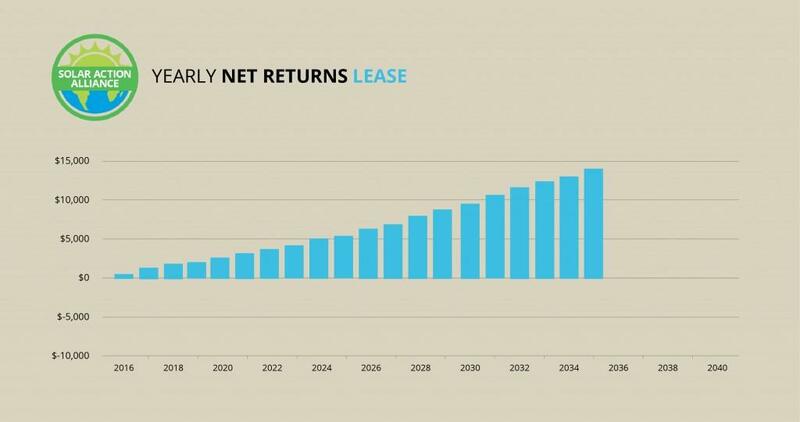 Leasing is a terrific option in New Hampshire, especially if you don’t have the cash or equity to pay for your system. In New Hampshire, energy costs are so high that solar leasing starts paying for itself almost immediately. The payments on a leased 5kW system should be around $725 per year, but the solar panels should generate you around $1170 the first year. This means you earn $445 the first year with no money out of your pocket! After 20 years, your system should generate around $14,600 in your pocket, and you don’t even own or maintain the system! In most situations in New Hampshire, if you can afford the cash or financing to purchase your solar panel system, it actually becomes an investment generating a return, outperforming most cash investment vehicles like mutual funds, with less risk. A state’s Renewable Portfolio Standard (RPS) is a plan, based on legislation or regulation, that outlines goals and targets for production of renewable energy in the state – specifically for solar panels in our case. The RPS is the tool that encourages power companies to supply renewable energy rather than using fossil fuels. 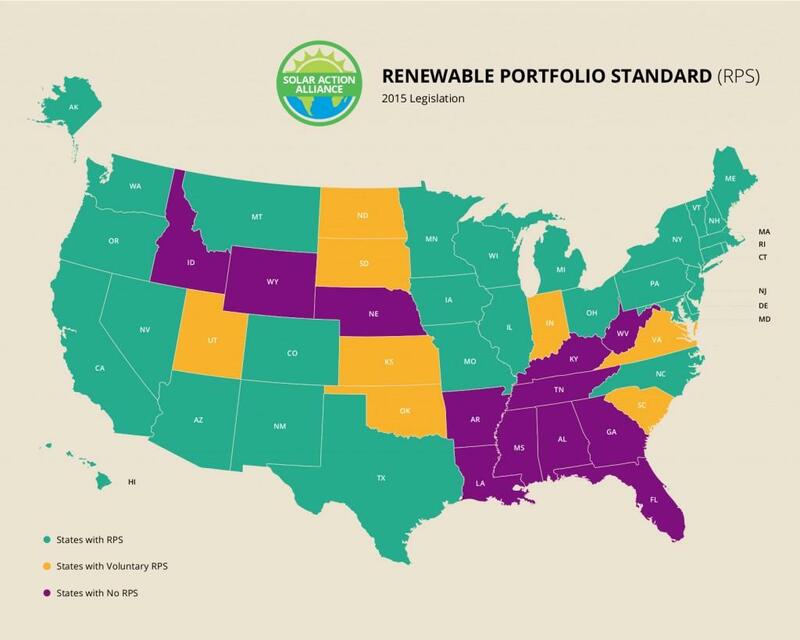 Though there are some states with stronger RPS guidelines, New Hampshire is pretty strong, with a mandate of almost 25% of electricity generated by renewables by year 2025. That’s pretty great! New Hampshire only has a “solar carve-out” of 0.3%, even though they have a mandate of around 25% for all renewables. There is room for improvement here. Solar performance payments, or rewards for production of solar power, are nonexistent in New Hampshire. Solar performance payments are bonuses paid to homeowners producing solar energy. New Hampshire has some of the highest energy prices in the nation. Why is this good news? The actual cost of a solar system is a function of energy prices. 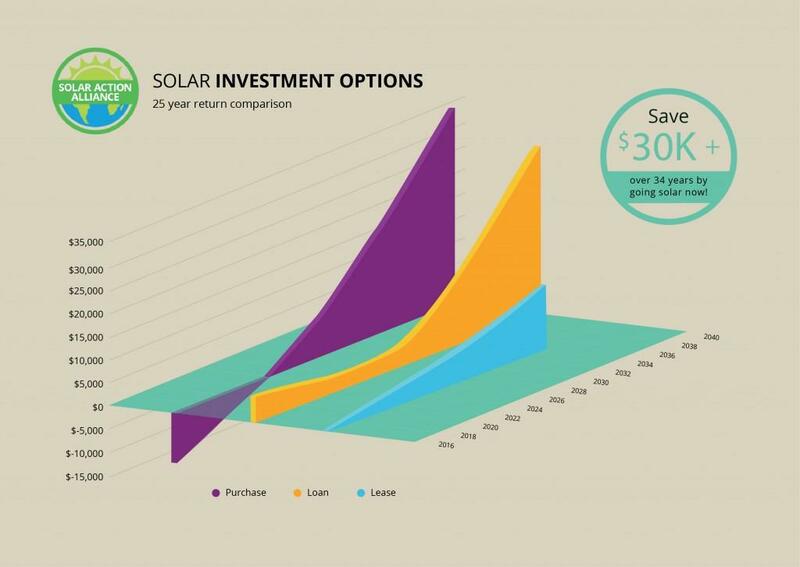 The higher the energy cost, the less expensive the yearly cost of installing solar. Net metering requires each utility to monitor how much energy is produced, and to credit you for any excess over what you use. New Hampshire has excellent net metering laws, crediting each surplus to the next utility bill indefinitely or allowing some customers to receive the surplus as an annual payment. New Hampshire offers the nation’s 5th highest state rebates for solar. Along with $750/kW up to $3750 or half the system cost (whichever is lower), some local co-ops also offer additional rebates, lowering your costs even more. Though there is room for improvement in the areas of solar performance payments, net metering and solar carve-outs, New Hampshire has really been a consistent leader in encouraging and promoting renewable energy, and it shows in the generous returns that are available to consumers investing in solar.